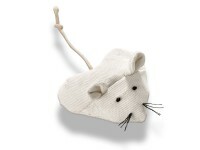 What could be better than to place a cat an interesting scented mouse toy. 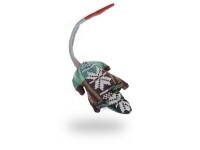 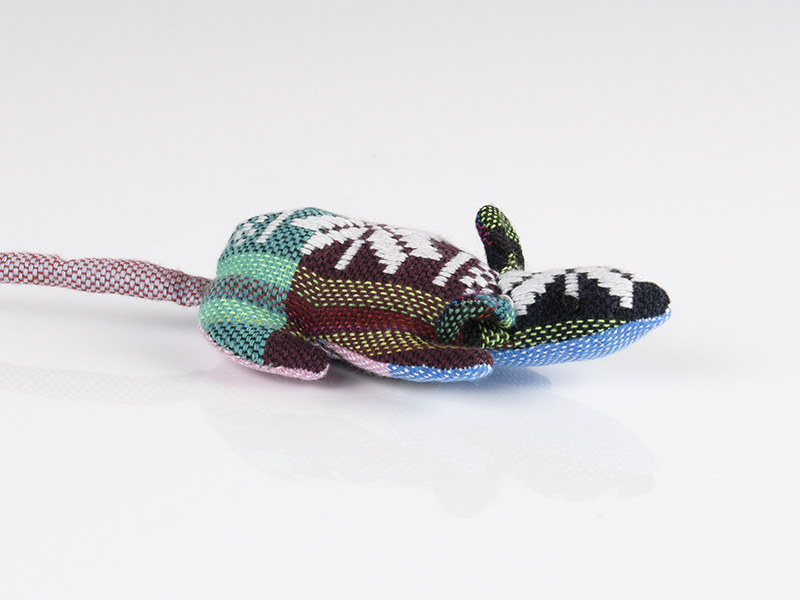 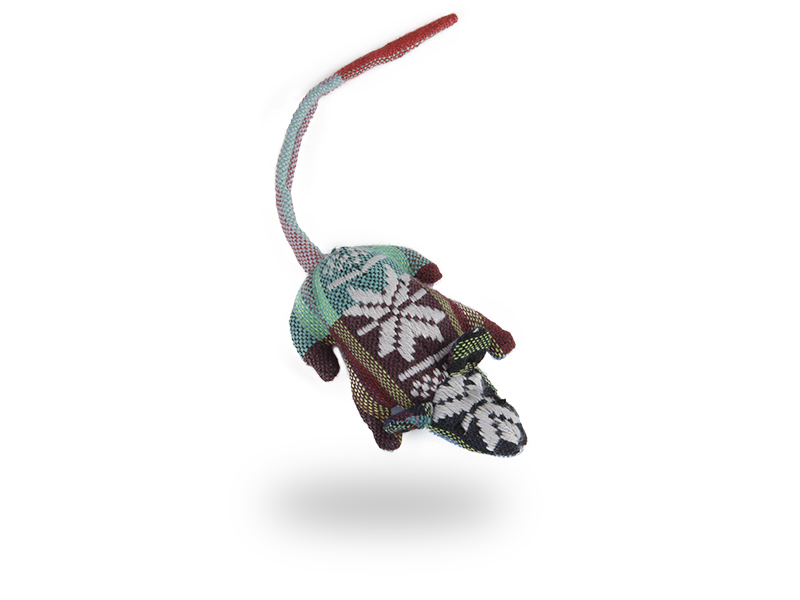 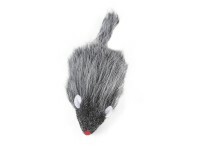 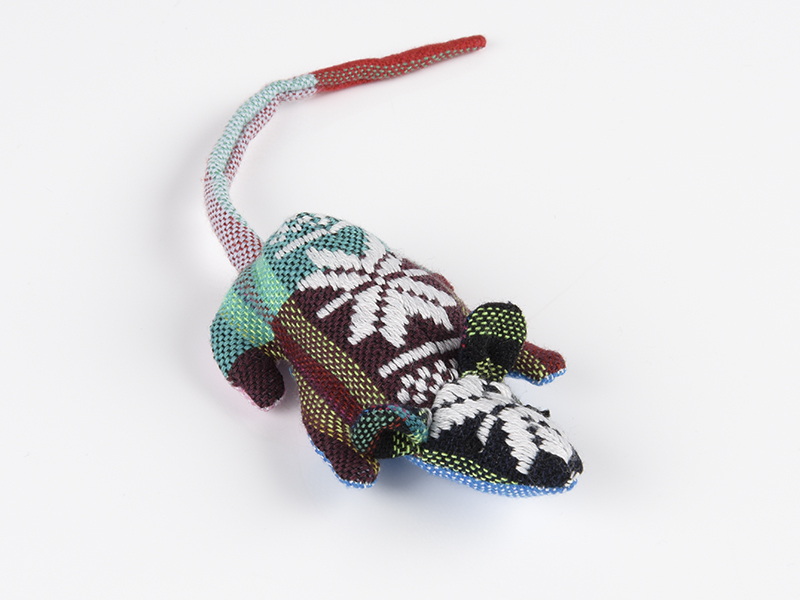 The cat toy mouse in pure cotton with an intensely fragrant valerian filling provides wonderful activity for your cat and awakes animals instincts for preys. 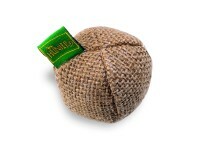 Shape and fabric are great to throw and to be intensively used in the game. 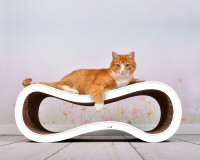 Sufficient exercise and exciting game actively promote the wellbeing and health of your animal. 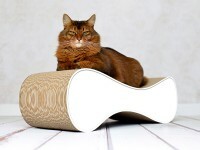 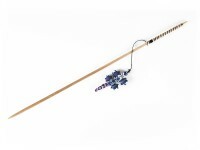 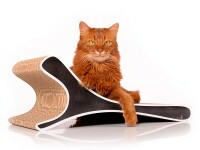 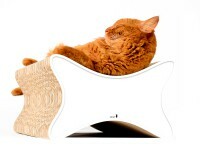 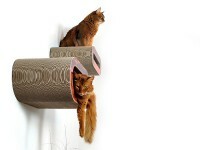 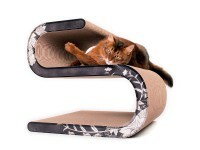 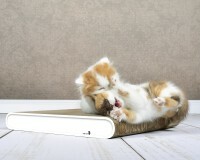 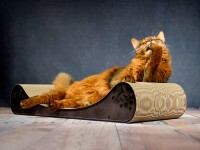 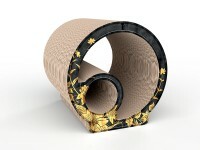 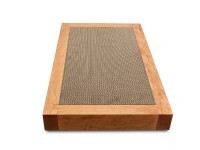 Cat toy sharpens specifically the senses of cats and keeps them both mentally and physically fit and balanced. 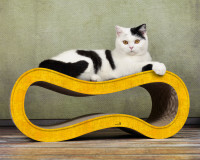 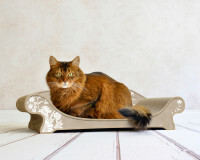 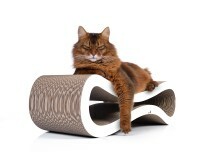 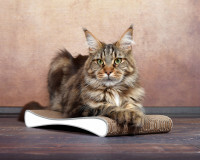 In addition to our sustainable scratching furniture, we also offer selected, high-quality accessories for the cat in our Oonlineshop for cats. 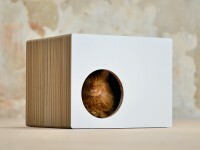 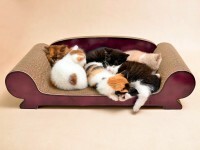 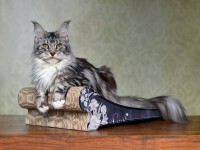 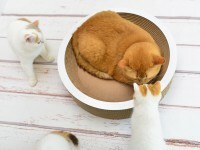 The active play with the cats promotes the health of the animals. 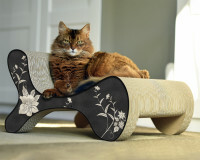 The "cat fun" toy series are manufactured by people with a physical handicap in the workshops of the "maison chance" organization. 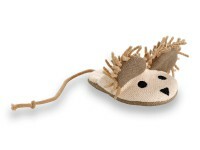 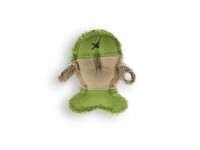 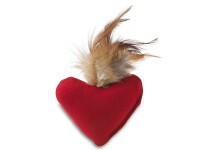 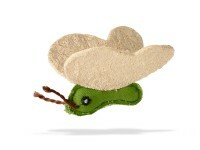 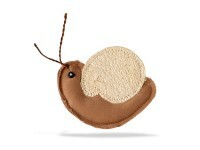 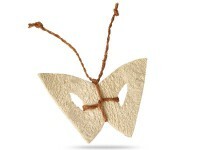 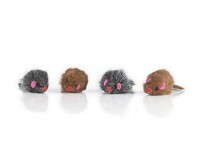 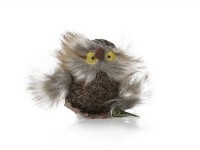 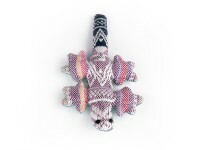 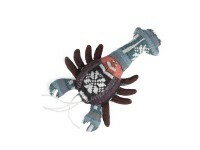 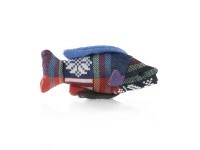 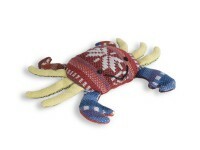 With the purchase of the cat toys you support this social project as well as the fair trade. 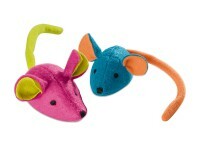 Customer evaluation for "cotton mouse"